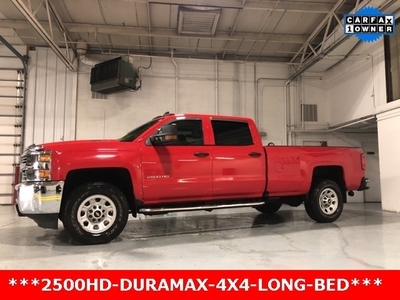 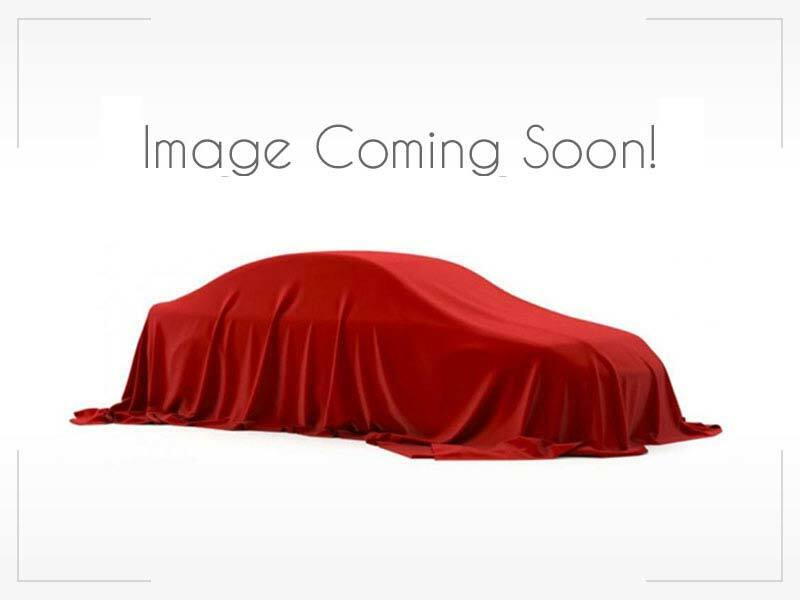 2016 Chevrolet Silverado ... $33,950 2018 - CLASSIC SUPER LITE $24,950 2008 - MELBOURNE 29D $39,950 2002 - Call for Pricing. 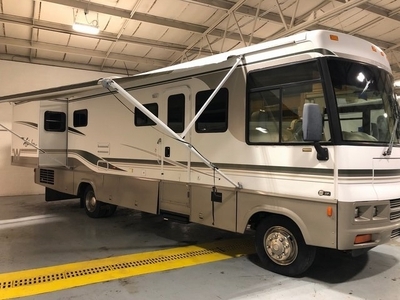 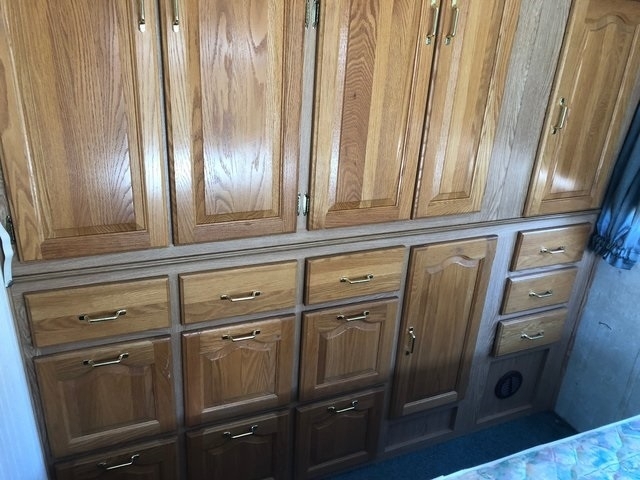 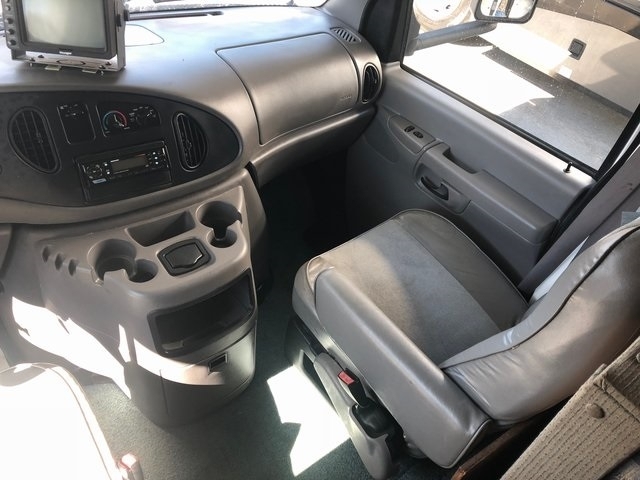 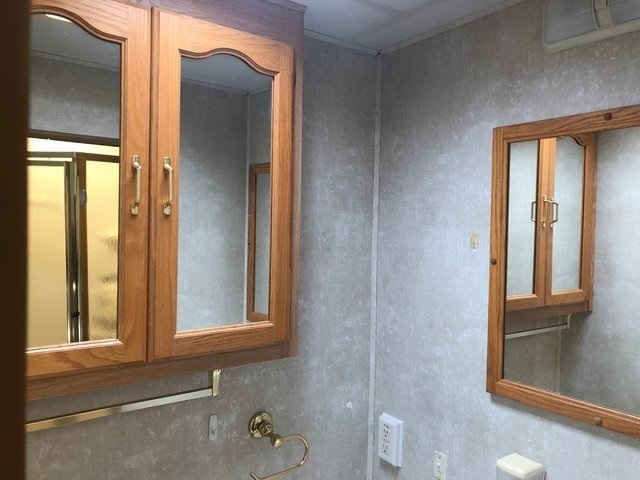 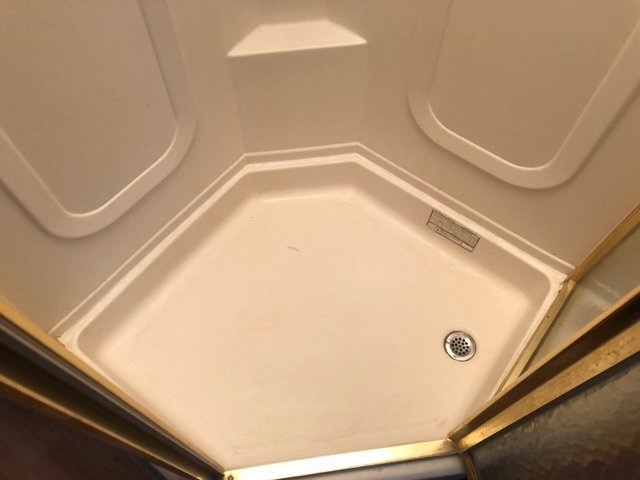 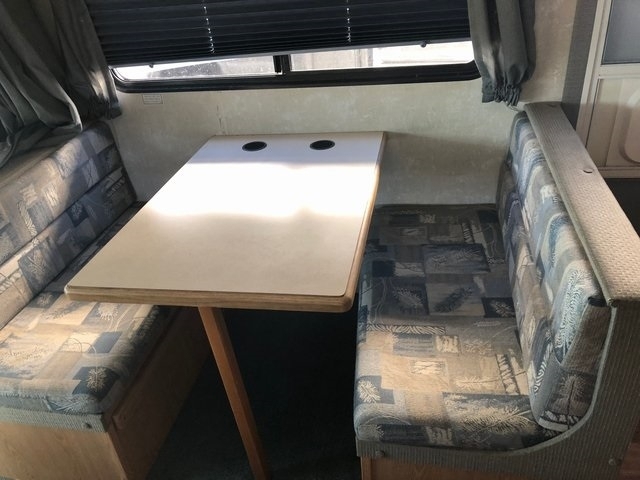 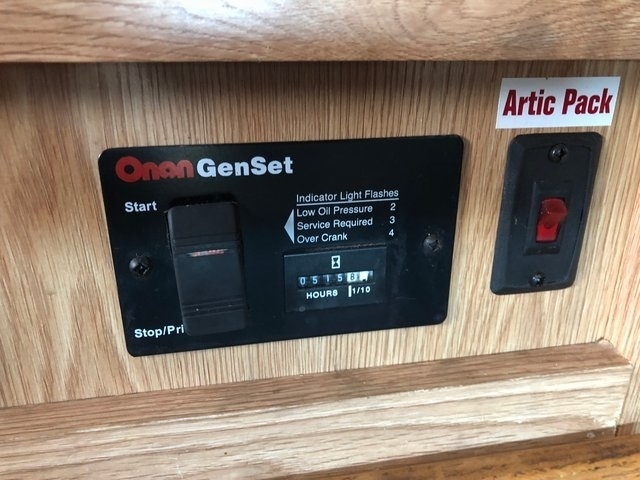 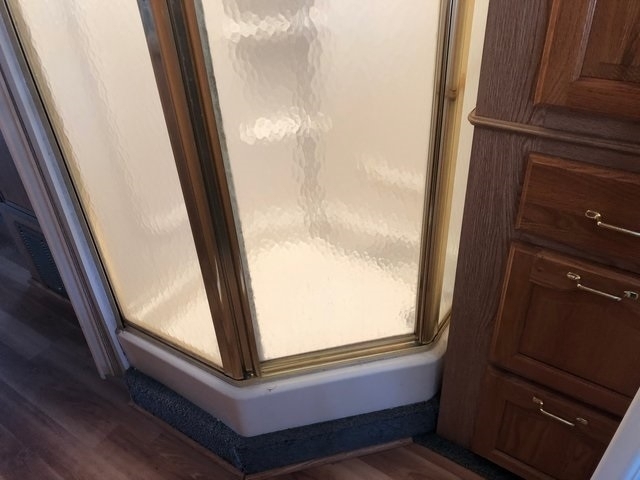 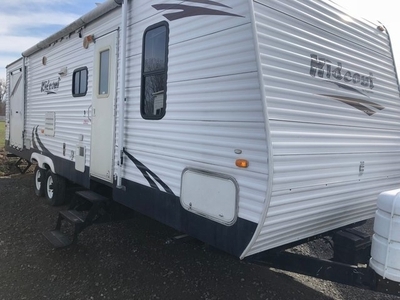 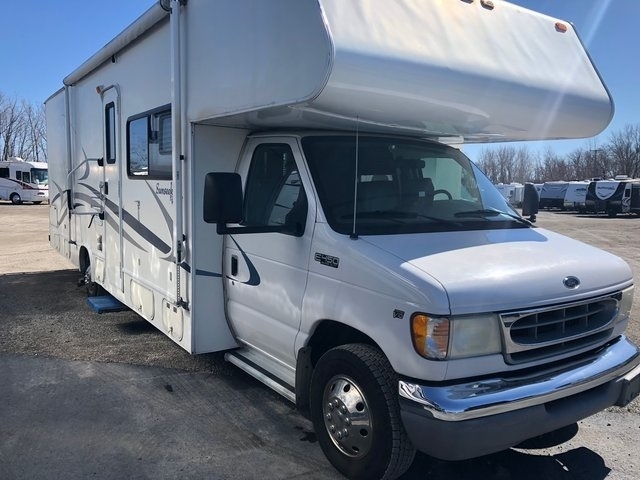 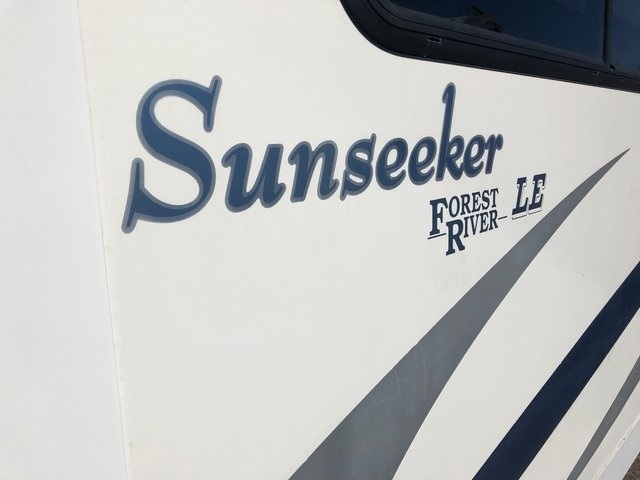 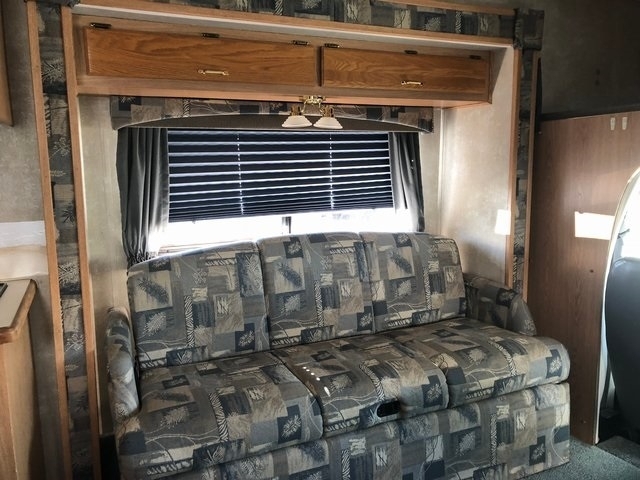 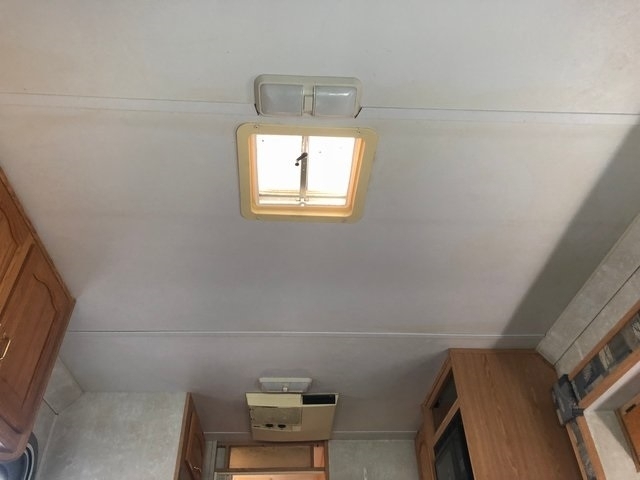 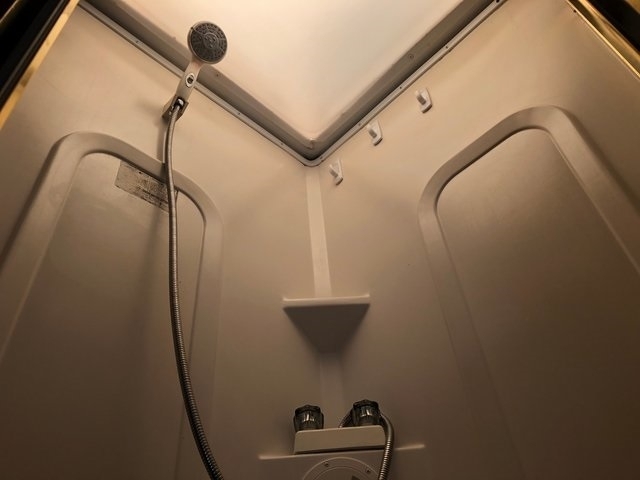 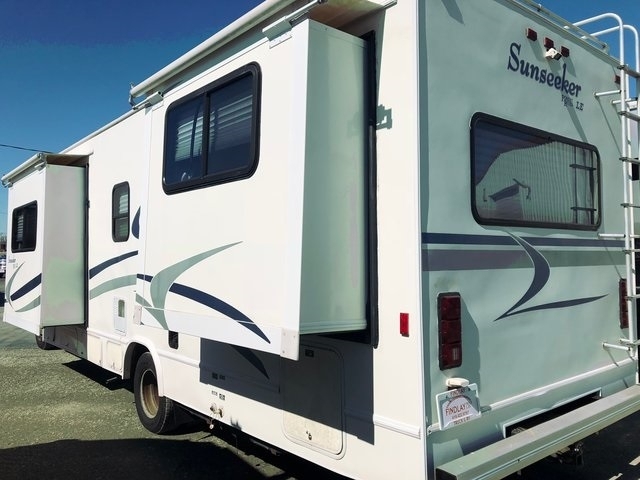 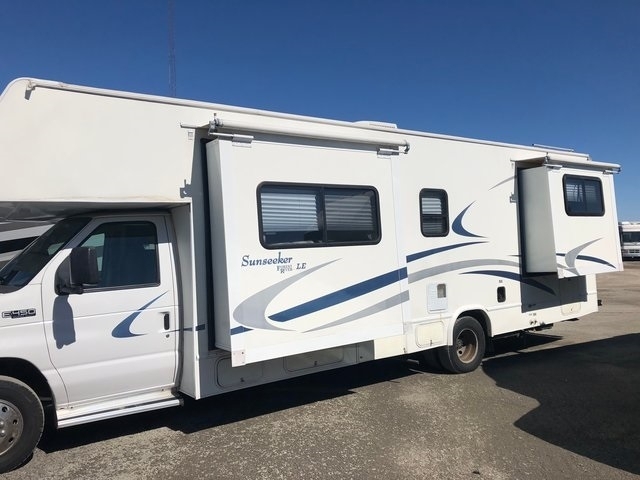 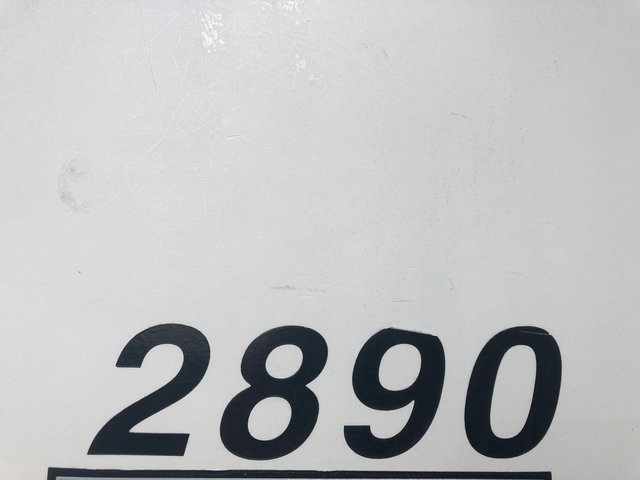 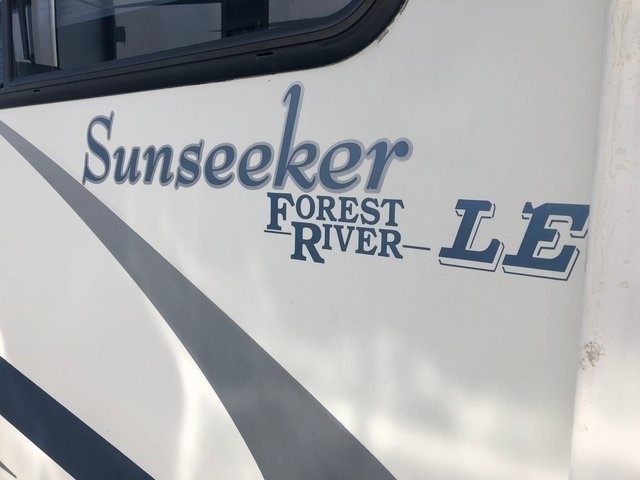 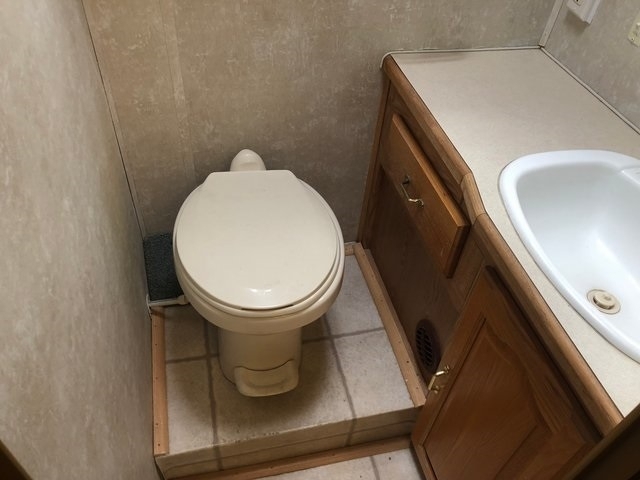 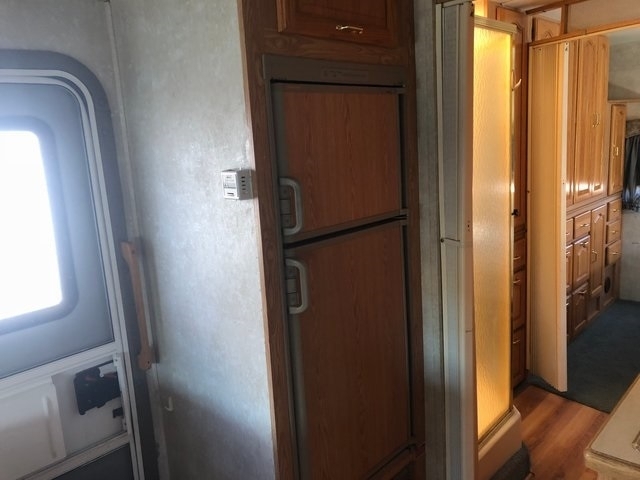 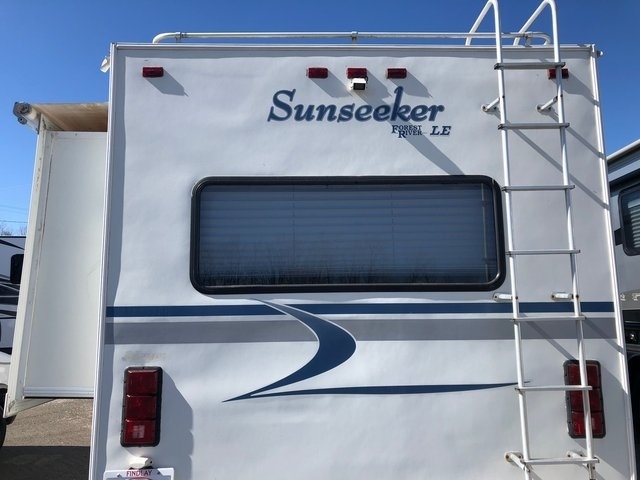 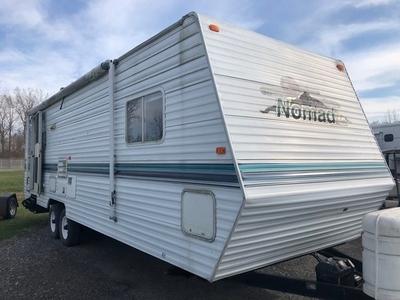 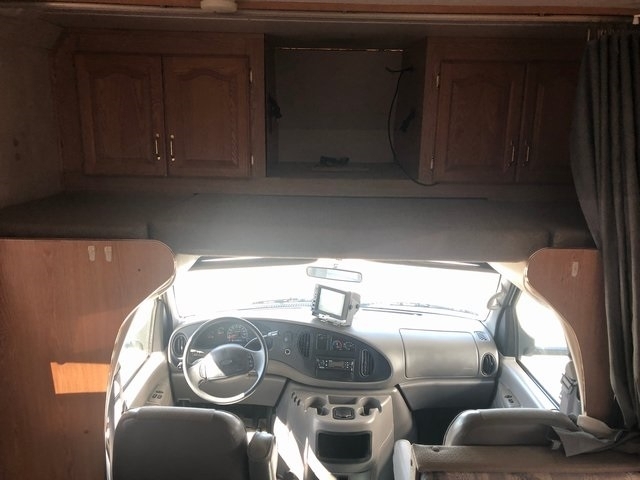 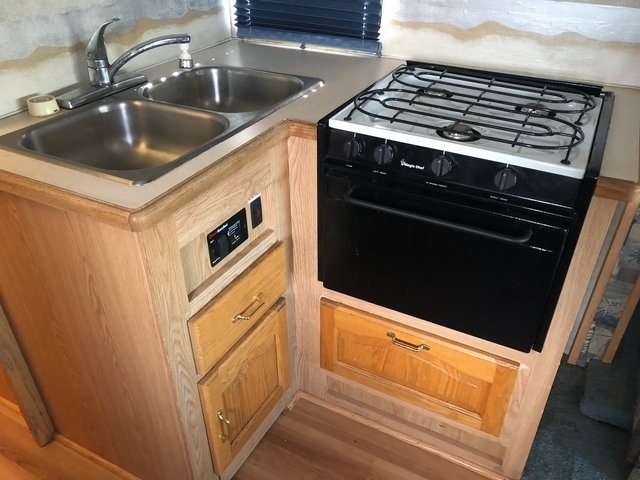 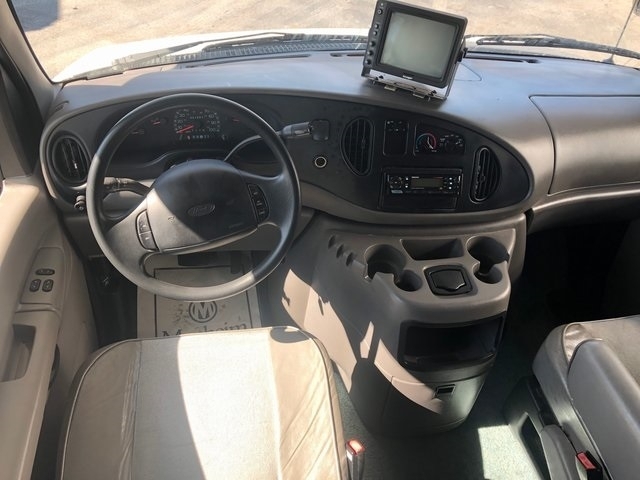 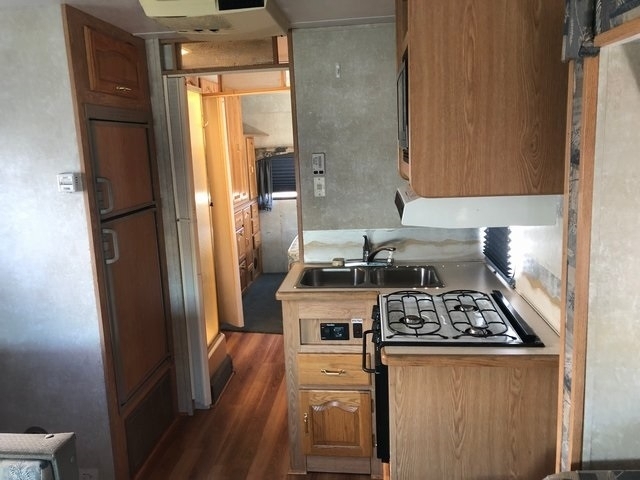 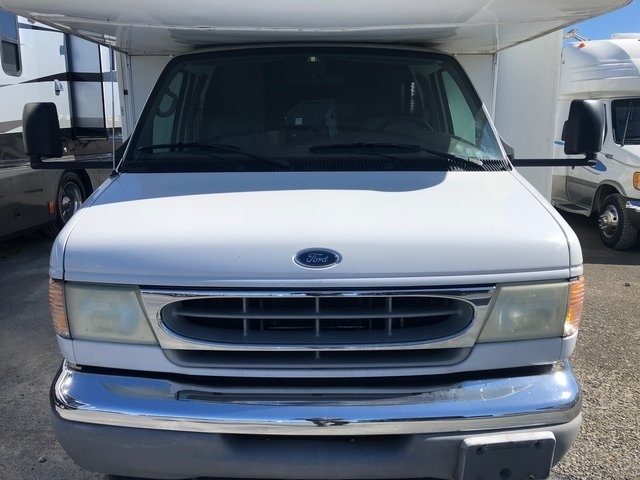 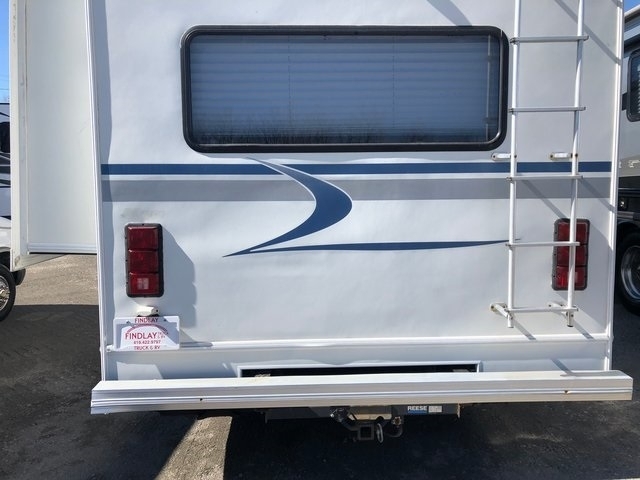 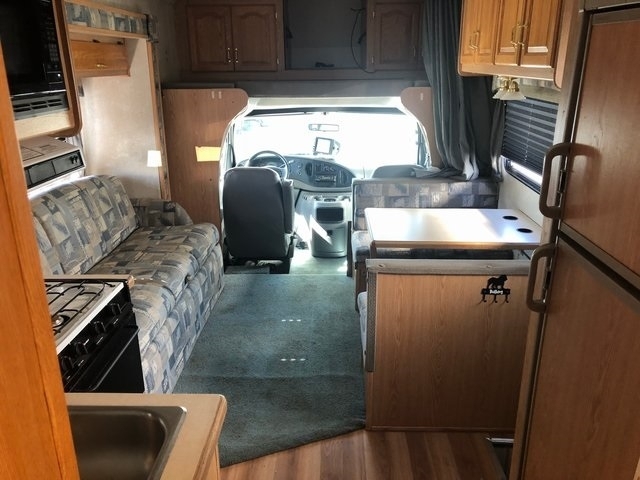 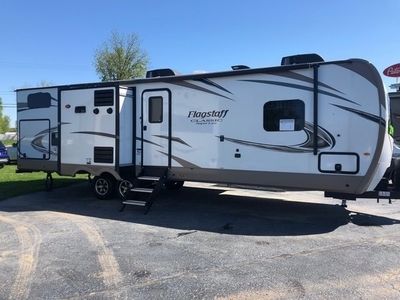 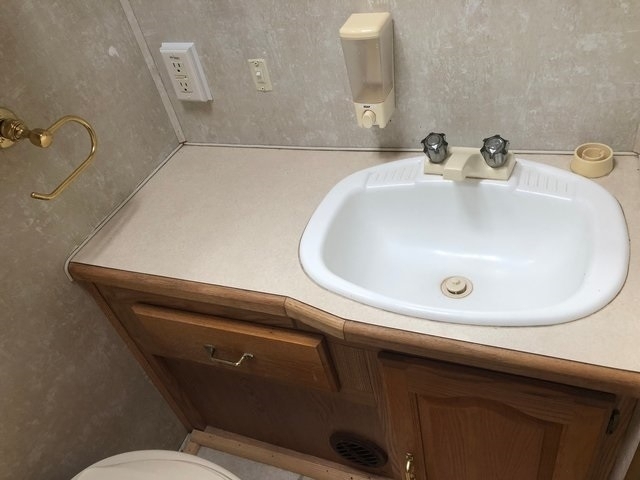 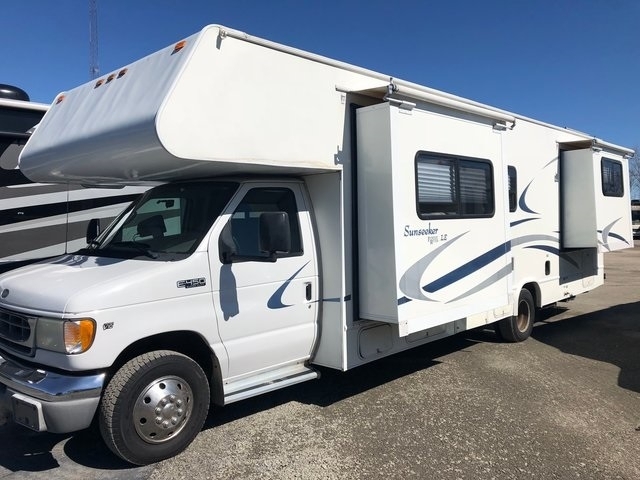 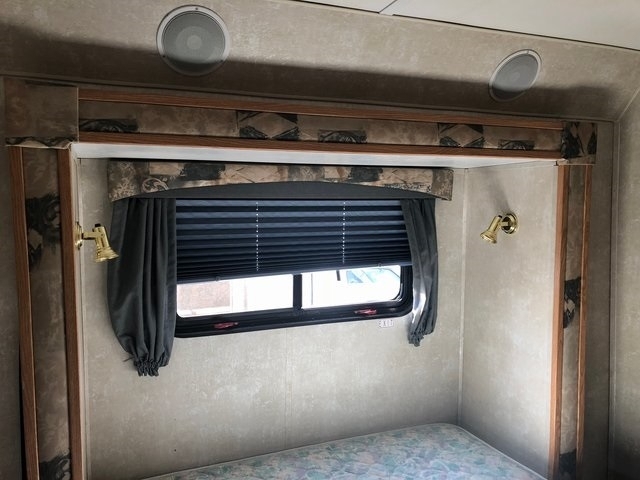 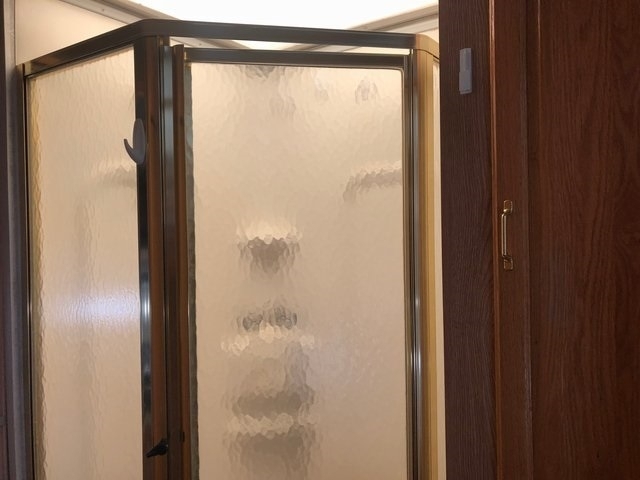 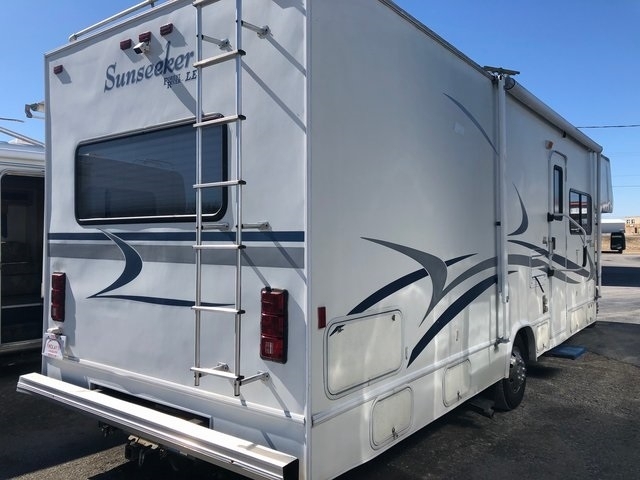 2002 WINNEBAGO ADVENTURER Call for Pricing. 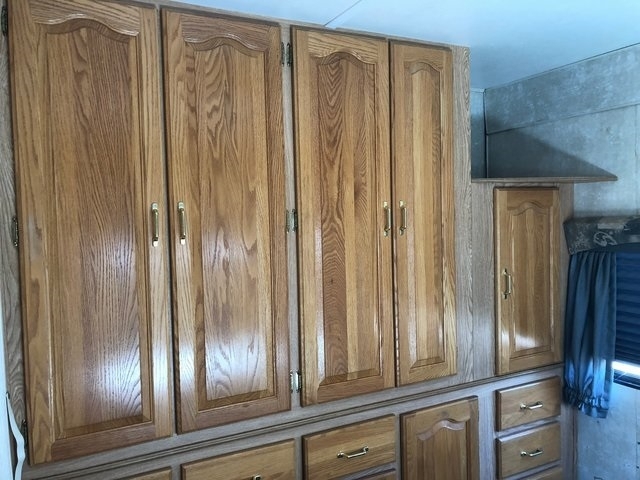 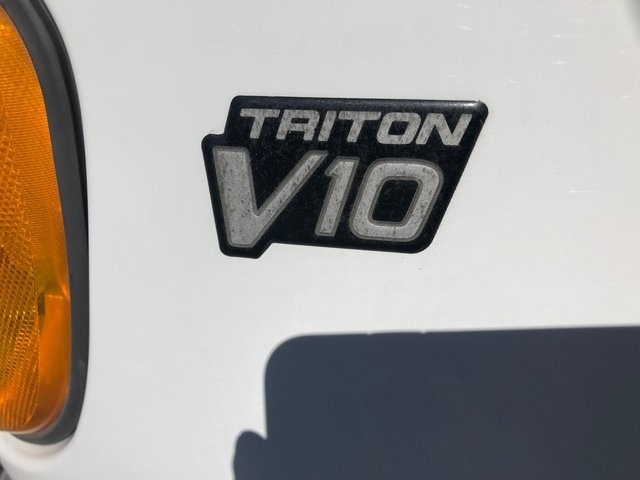 2008 - Call for Pricing.